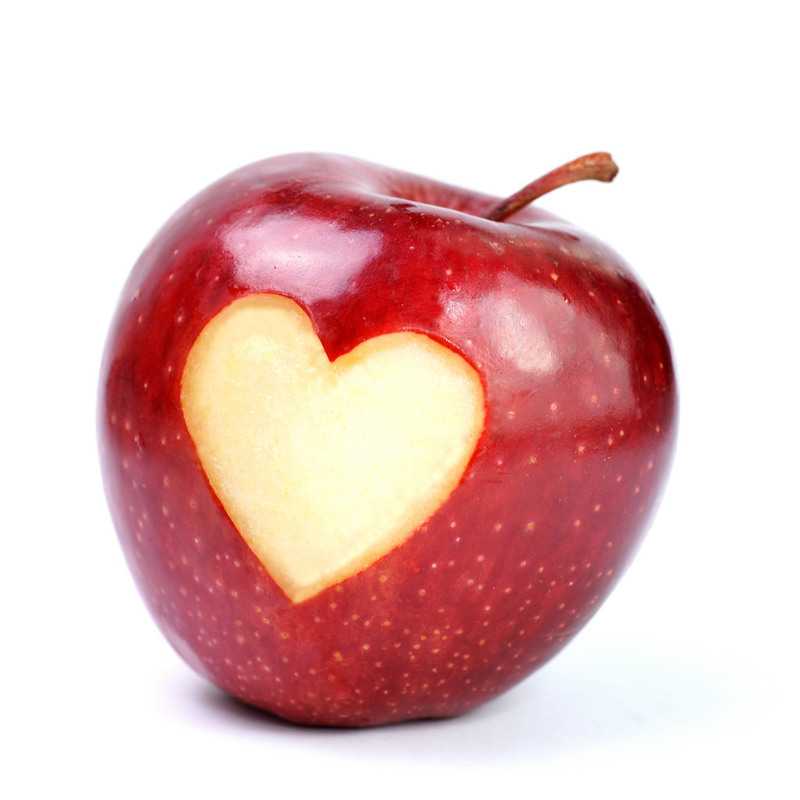 If we are talking about health, the heart has to be the most important organ in the body. If compared to a car, the heart would be the engine, the power unit that drives everything, and similarly to a vehicle, smaller, less important components can easily be replaced, but if you need a new engine, that’s a big job! And if you need a new heart, it might cost you your life! There are things we can do to prevent heart problems, and here are just a few ways to ensure that your engine remains in tip top condition, and ready to red line at any time. Like a car engine, the heart is designed to work, and if you are healthy, it is important to do some cardio routines that will essentially have the same effect as flooring the accelerator on your car. Suddenly, everything is moving much faster, energy is being used, blood must be pumped faster, and the heart gets a workout. This would not be something you would lunge into, rather a slow build up, especially if you are in your later years. If you would like to know the health status of your ticker and you live in WA, here is a fine cardiology practice in Perth, with state of the art equipment that will give you an accurate readout of your heart’s current condition. Tobacco and alcohol can be harmful to the heart, and while there is still some debate about whether small regular intakes of alcohol is in fact harmful, cigarettes will definitely have a negative effect on your heart, which could essentially take years off your life. Avoid Stress – The stresses of modern living can seriously affect your heart, as science has already highlighted, and by keeping a calm and collected disposition, your general well-being will improve, and your heart will also reap the benefits if a stress-free mind. Have Regular heart Checks – Things have a habit of not remaining the same, and with your heart literally being the pump of your life, it makes sense to have it looked at from time to time. If you live in WA, cardiology practices are conveniently located and an online search will give you more details. Adequate Sleep – This is essential for a complete body and mind rest, but your heart also requires sleep. Clinical studies have shown that people who slept for 7 hours per day, had less calcium in their arteries than a person who only slept for 5 hours a day. No one knows all of the reasons why sleep is essential, yet we do know that it will encourage a healthy body and mind. The heart works twenty four hours a day, from the moment you are born, until you take your very last breath, and with the stresses and strains of modern society, it makes sense to have regular heart check-ups, and you will live to enjoy a long and happy life.